The cover might look cool, but temper your expectations. 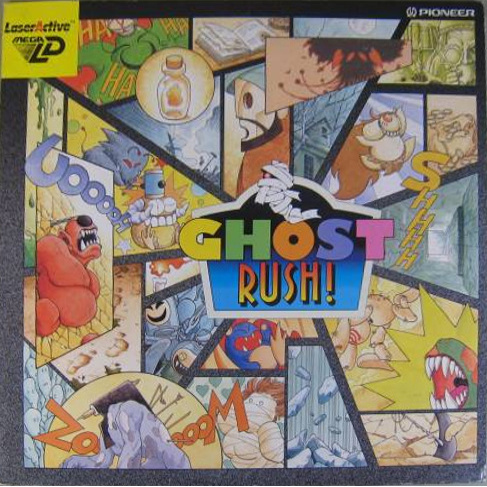 Ghost Rush is another disappointing LaserActive exclusive. The game is a first-person dungeon crawler, similar to Eye of the Beholder or the underground sections of the original Phantasy Star, with occasional shooting gallery-style action segments tossed in for good measure. The story is dull, even by 1990’s standards. You’re an adventurer tasked with getting rid of all the ghosts haunting the spooky old mansion in town. If you can clear it out, the townsfolk will give you a big reward. 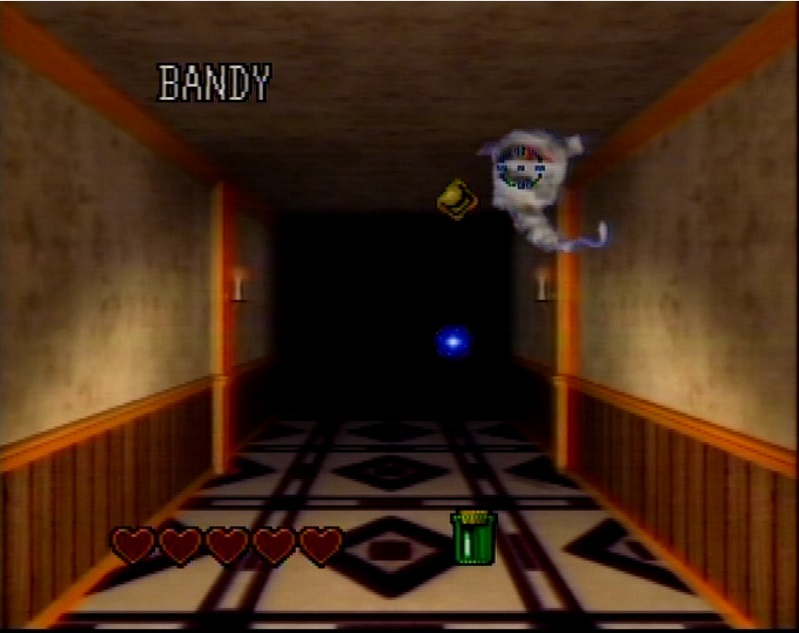 Ghost Rush mostly consists of wandering through a giant mansion filled with generic hallways. You’re constantly looking for the stairs leading to the next level of the house so you can repeat the process. Occasionally, your wanderings will be halted by a ghost. 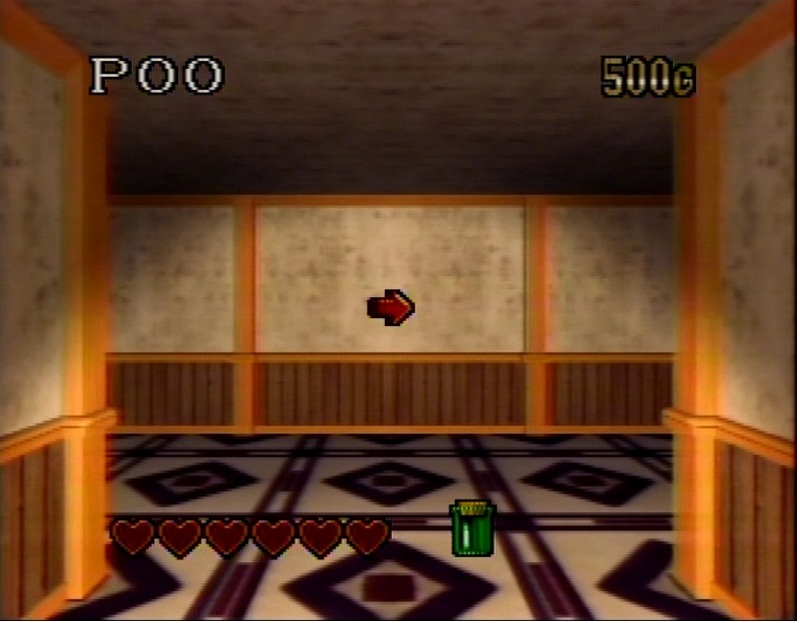 The game will then shift to a tedious shooting gallery, where you shoot at the ghost with a gun and use an extendo-arm device to block its attacks and gather items it drops. 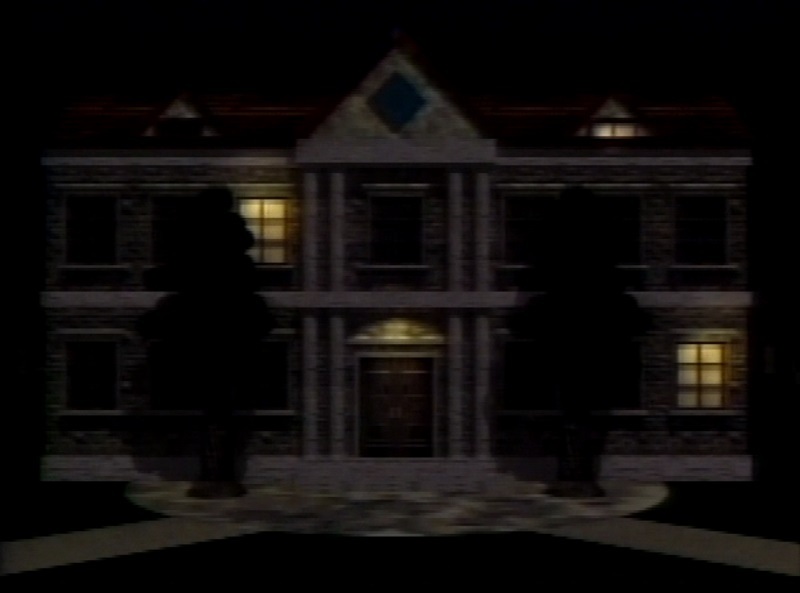 Not quite the mansion from Resident Evil, but it’ll do. Exploration is repetitive. All of the areas I saw used the same limited set of art assets, which made it difficult to tell when I’d found a new part of the mansion to explore. There’s also no in-game map, so it’s easy to get lost as you traverse the handful of similar looking environments. 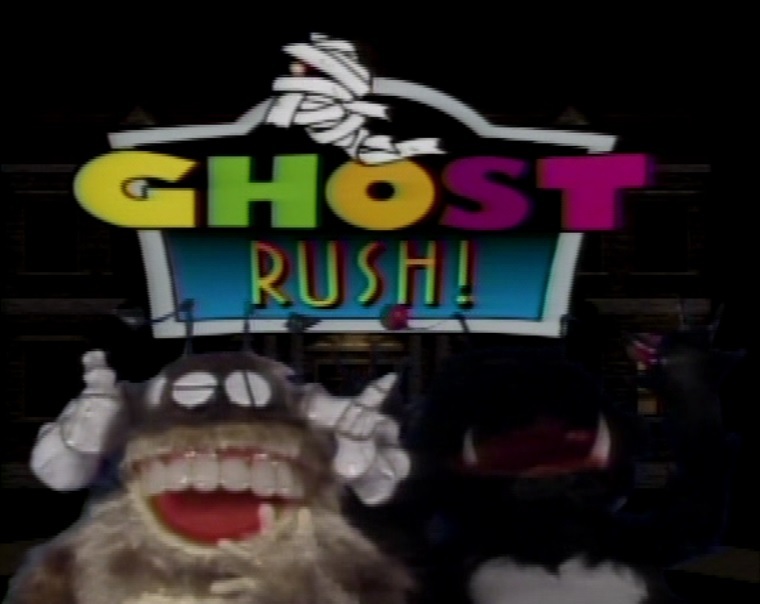 Graphically, Ghost Rush looks pretty good for its time. The ghosts you fight are strangely cute. 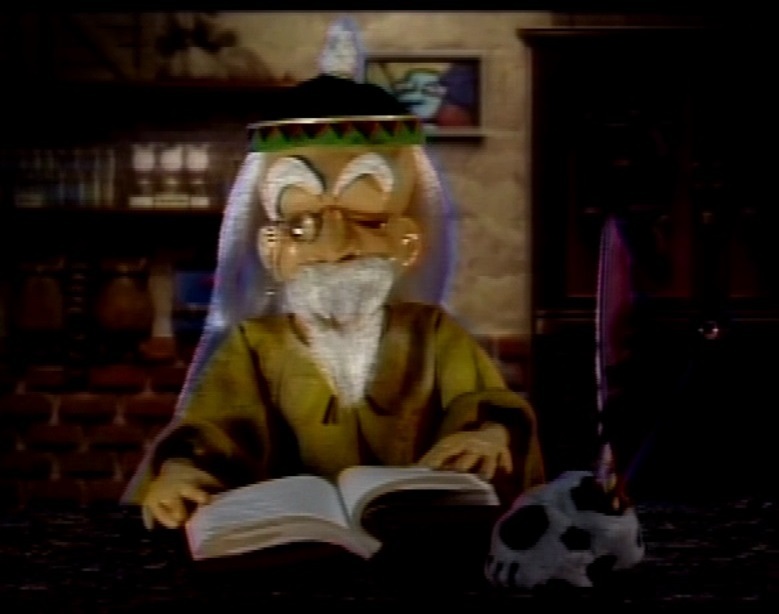 The shopkeeper you interact with looks to be some sort of claymation or stop-motion puppet; pretty unusual for its time. Sound-wise, it’s a mixed bag. The ghosts make silly noises, the voice acting for the shopkeeper is passable, and the music that plays while you explore the mansion is repetitive and irritating. Is that a ghost or a giant floating roll of toilet paper? What could have been a forward-thinking, visually innovative dungeon crawler just isn’t worth the time to track down or play. Ghost Rush is yet another missed opportunity for the LaserActive. Those teeth on the title screen are disturbing!